The Tottenham Hotspur Foundation required a social audit and impact report in order to inform their contribution to the ongoing regeneration of east Haringey and south Enfield, following the decision to build a new £700m stadium for the football club. 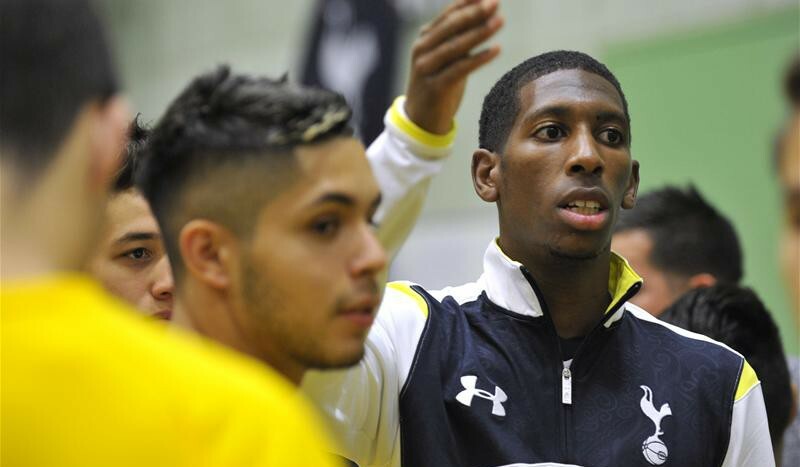 The Tottenham Hotspur Foundation is based at the football club and works across north and north east London. Their work is targeted primarily at children, young people and young adults and aims to improve education and health outcomes, provide training and employment opportunities and reduce crime and anti-social behaviour. The Foundation delivered over 50 programmes of work during a 12 month period in 2014 and 2015 and engaged over 10,000 people. As a result the Foundation was finding it difficult to accurately report the impact and value of these programmes to their stakeholders and to plan their ongoing contribution to the overarching regeneration strategy for the area. Substance reviewed the programmes of work that were being delivered by the Foundation and the key priorities of Haringey and Enfield Council. Staff and stakeholder surveys were administered and an assessment made of the Foundation and the work it was doing work. An Outcomes Framework with appropriate indicators was subsequently created and deployed in their Views account. The Foundation staff are now better able to demonstrate the impact of their employment and skills, education, health and community safety programmes, enabling them to think and plan more strategically in the run up to the opening of the new stadium in 2017. The value of the Foundation’s work was calculated to be saving the public purse over £20 million annually. The Tottenham Hotspur Foundation Social Audit and Impact report was published in December 2015 at a launch event in the House of Commons.